Unlock the door to your room and you will realize what it means to be a part of HARRIS Hotels. 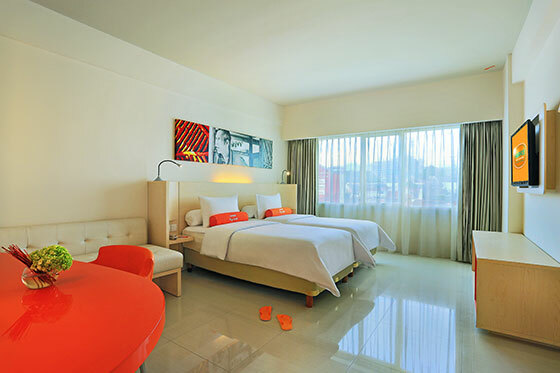 We accommodate the stylish HARRIS Room with Bandung City and Mountain View in 30 sqm. 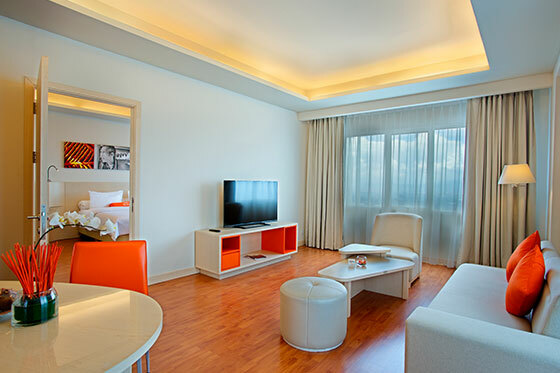 We accommodate Suite Room with trendy living room in 60 sqm.